1 / Water Acclimation: Increases comfort with underwater exploration and introduces basic self-rescue skills performed with assistance. 3 / Water Stamina: Develops intermediate self-rescue skills performed at longer distances than in previous stages. 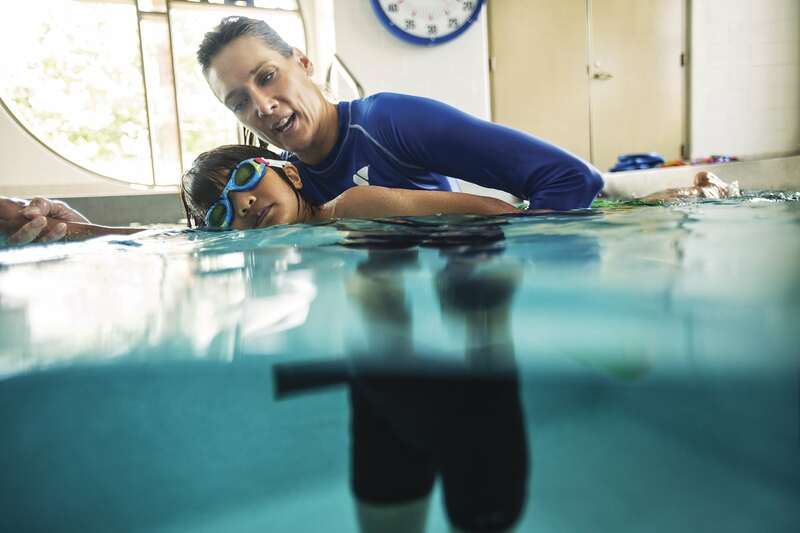 4 / Stroke Introduction: Introduces basic stroke technique in front crawl and back crawl and reinforces water safety through treading water and elementary backstroke. 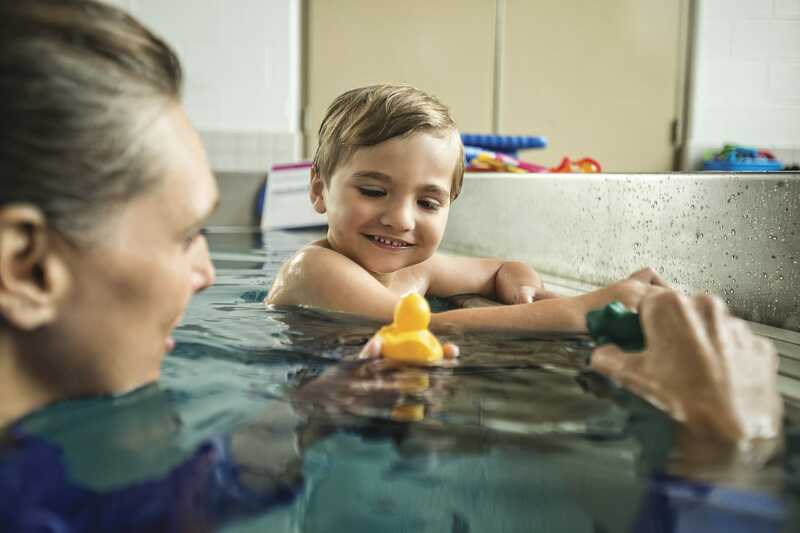 5 / Stroke Development: Introduces breast-stroke and butterfly and reinforces water safety through treading water and sidestroke. Teen & Adult Swim (13+) Lessons are available upon request. Sign up at the front desk at the Y! I approve this registration and certify that my child is in good health. 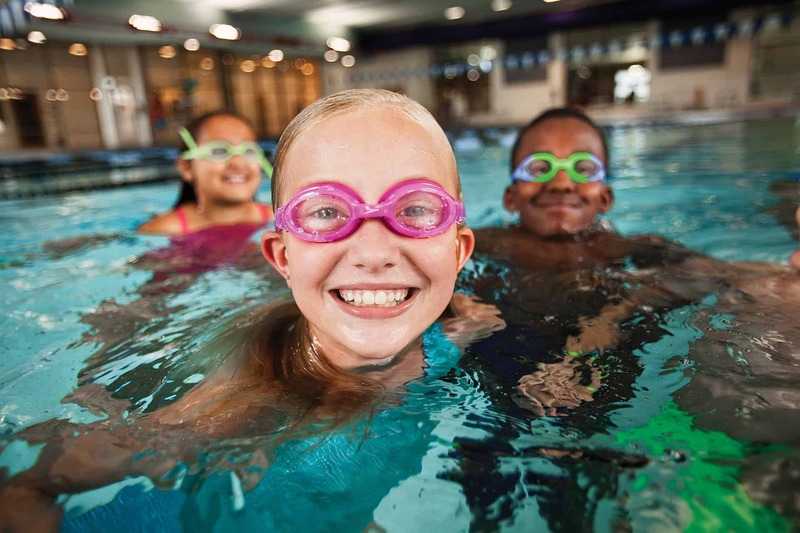 I authorize the Henry County YMCA staff/volunteers for any and all acci­dents, personal injuries, or loss of property resulting from connection with YMCA Swim Lessons. Furthermore, I give my permission for the Henry County YMCA to take and publish photographs of my child for the purposes of YMCA art, advertising, education, and/or promotion. NOTE: The YMCA does NOT carry Health and Accident Insurance; please review your policy. *Classes may be cancelled due to pool or building closures. Classes may or may not be rescheduled due to closures. Instructors may vary. 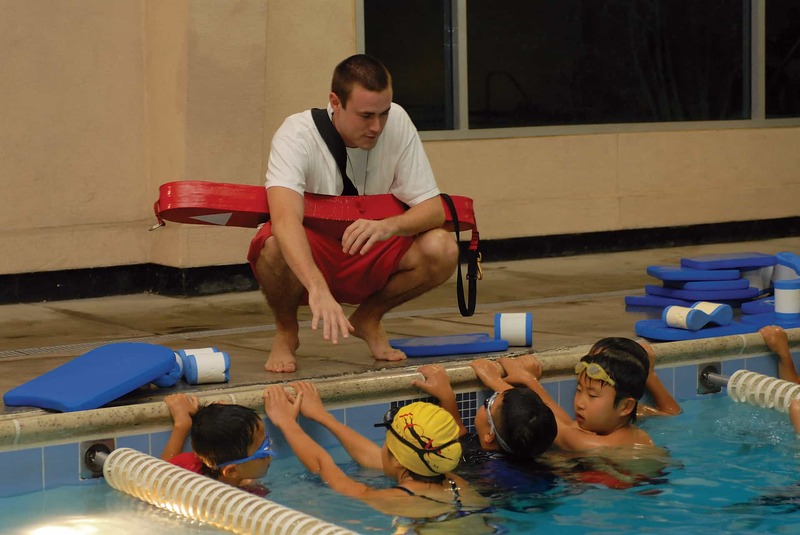 YMCA Swim Lessons also follows the New Castle School Calendar, breaks may affect our schedule.